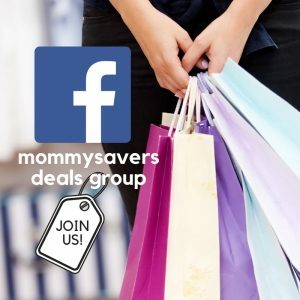 I rarely do book reviews as part of my work with Mommysavers, but that may need to change. I’m a voracious reader, and I often get asked about my favorite books. I can’t think of a better book to kick off a book review section than this one by a friend and fellow mommy-blogger, Rachel Martin. I can’t quite remember the first time I met Rachel or her partner Dan, but I know our paths have crossed several times over the course of the past five to ten years. I believe we were at a conference together in Atlanta for blogs in the parenting niche, but I’ve also attended seminars and workshops Rachel and Dan have hosted. She’s also a fellow Minnesotan, although she now calls Nashville home. 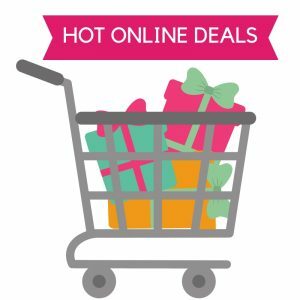 Since I have been cheering Rachel on from the sidelines watching her Finding Joy blog grow and evolve, I was excited to hear that there was a local group getting together to read the book and help her out with some publicity. Plus, as someone who works online from home most of the day, getting out and interacting with “3-dimensional people” is on the list of things I need more of in my own life. 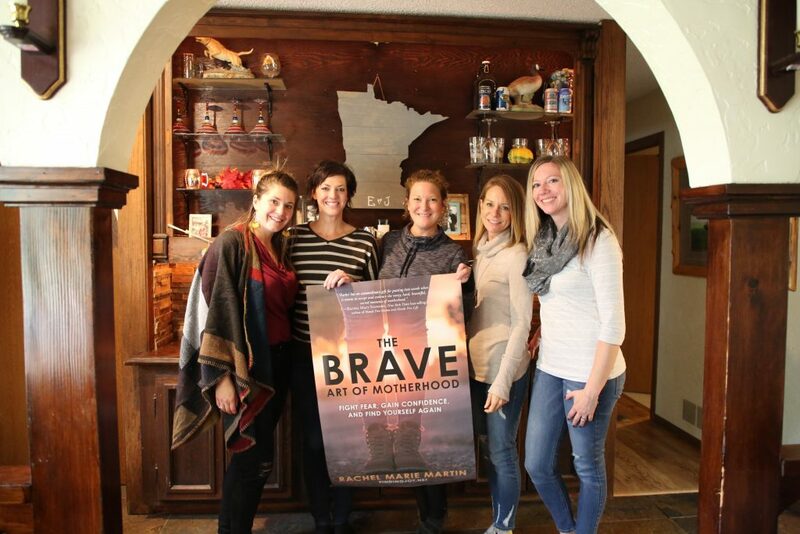 Last Saturday, a semi-random group of Mankato-area moms got together to celebrate the launch of Rachel Martin’s new book, The Brave Art of Motherhood. All of us pictured above are moms in varying stages of raising kids, ranging from babies to adult children, but the common bond of motherhood wasn’t the topic of conversation. We quickly shifted from random questions about where kids are going to school, ages and stages to a more intimate conversation about our own inner struggles of living up to expectations, how social media perpetuates the illusion of perfection, and how to truly get close in a hyper-connected yet world that sometimes lacks real, meaningful interactions. In The Brave Art of Motherhood we hear of the story behind Rachel’s own highlight reel, as she helps us affirm that our struggles are what make us stronger. She shares her own personal vulnerabilities as a mom, wife, and woman to connect with other. Part memoir, part personal growth book, she takes the reader on her own journey from living in poverty while raising and homeschooling seven children, to where she is today as a celebrated blogger, author and speaker. She illustrated through her writing that we don’t have to be afraid of our human sides, our flaws, our imperfections. We can use them to gain self-awareness and personal insight. Her own self-awareness is at the heart of her writing, as she shares the lessons she learns about herself as an imperfectly perfect mom trying to do her best under less than ideal circumstances. In one especially poignant scene in the book involving an upper-class group of moms in the San Diego area, she realizes that her struggles are universal, even though her financial situation is not. We all feel emotions like shame, inferiority, and guilt as moms, no matter how many kids we have or what kind of car we drive. We can use them to unite and support one another, rather than drive us apart. In another scene, Rachel is hit with the realization that her ability to find joy in every situation was actually enabling her own inaction. We’re always told that optimism, the ability to see the bright side of every situation is a positive trait, and most of the time it is. However, when our appreciation for what really needs to be changed is met with acceptance, it starts to hold us back from positive change. Not many people possess the self-awareness or insight to identify when their own world views are holding them back, in most cases it takes another person to point them out.